​Her Sci-Fi novel Beneath the Surface was released by NineStar Press in January 2018. She is querying the sequel, Breaking the Surface. If you would like to know some trivia about the author, please scroll down. 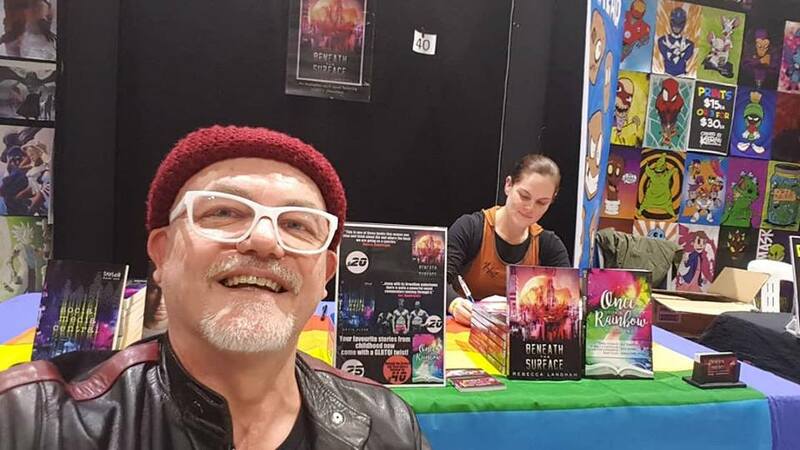 Signing books with fellow NineStar Press author, Kevin Klehr, at Supanova Sydney 2018.